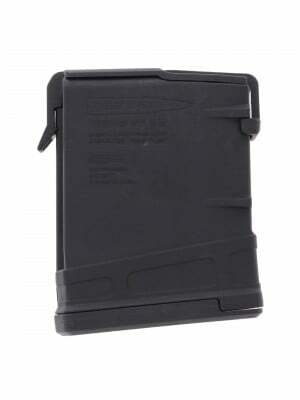 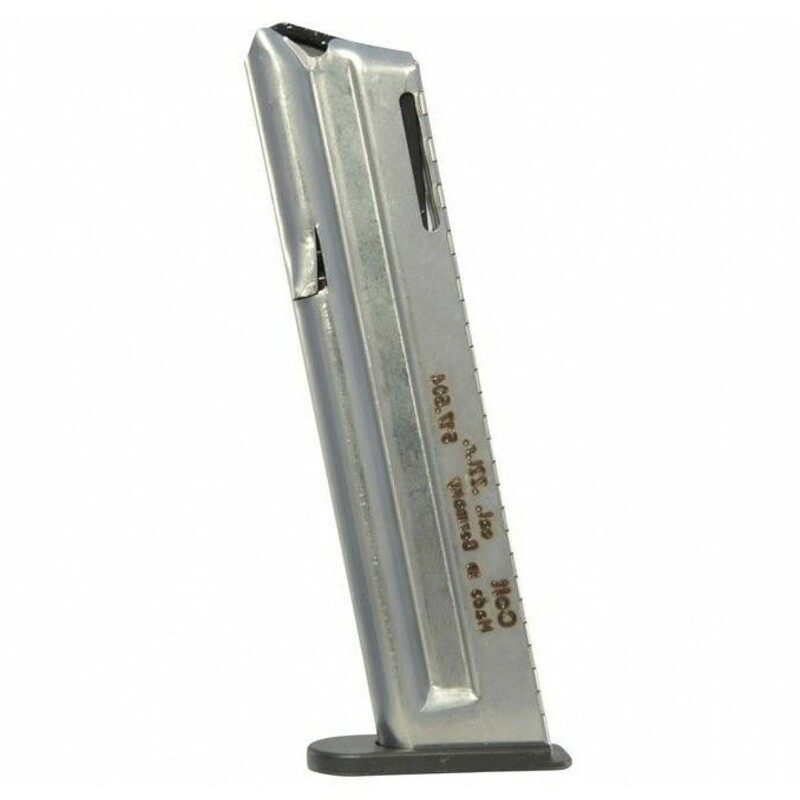 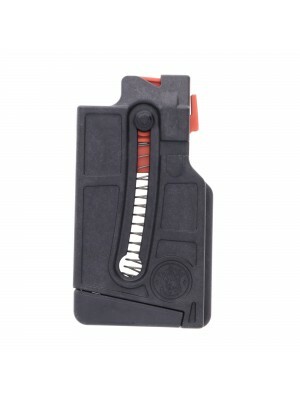 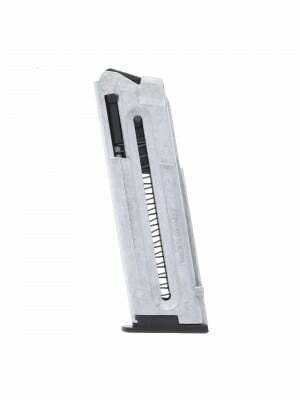 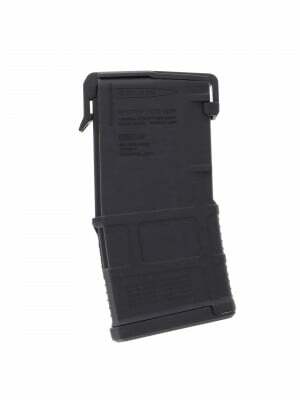 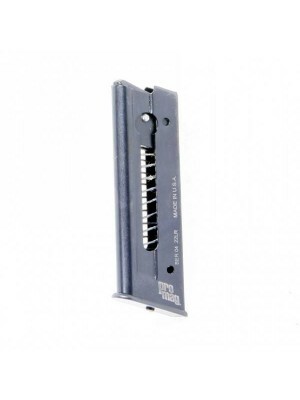 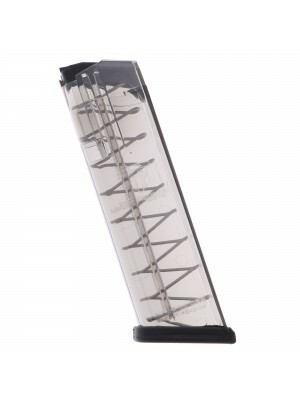 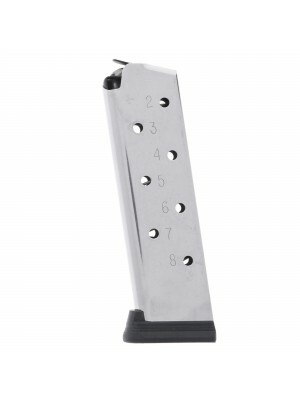 Crafted from durable stainless steel with an impact-resistant polymer baseplate, these factory replacement magazines deliver reliable performance with your Colt rimfire pistol. 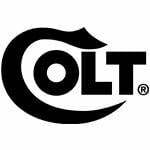 For over a century, Colt has been the premiere producer of 1911 pistols and accessories—combining high-quality craftsmanship with ultra-durable engineering that have made them one of the top names in the industry. 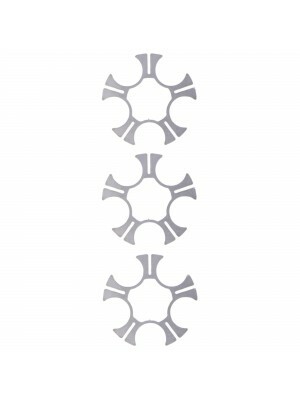 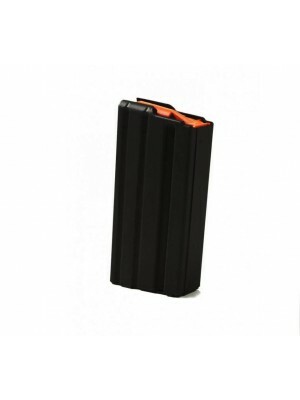 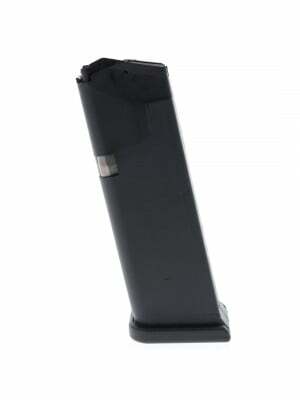 These magazines are engineered to meet the same strict factory standards as your original equipment mags for optimum fit and function in rimfire 1911 pistols.